CONVENIENT LOCATION ON QUIET COURT is just the beginning. Enjoy the open concept of the main living area which includes spacious living room and kitchen including appliances, two bedrooms with master having patio doors to expansive deck and full bathroom. The open stairway to lower level arrives at the family room from where you can access the third bedroom with pocket doors, potential office space, second full bathroom and laundry area with utility sink. Completing this property is the attached garage. Make your move today! You have searched for 118 Plummer, Neenah, WI located in Winnebago County WI. You can save 118 Plummer, Neenah, WI to your My First Weber favorites with a My First Weber account. 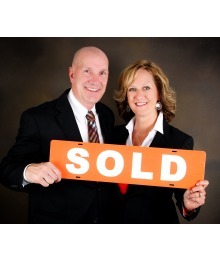 To search for properties near 118 Plummer, Neenah, WI, please conduct another search at firstweber.com, the most comprehensive source for Wisconsin Real Estate.